This classic vessel is ready for cruising with her recent refit in 2018. Furnished with contemporary interior styling using neutral tones and cherry wood. 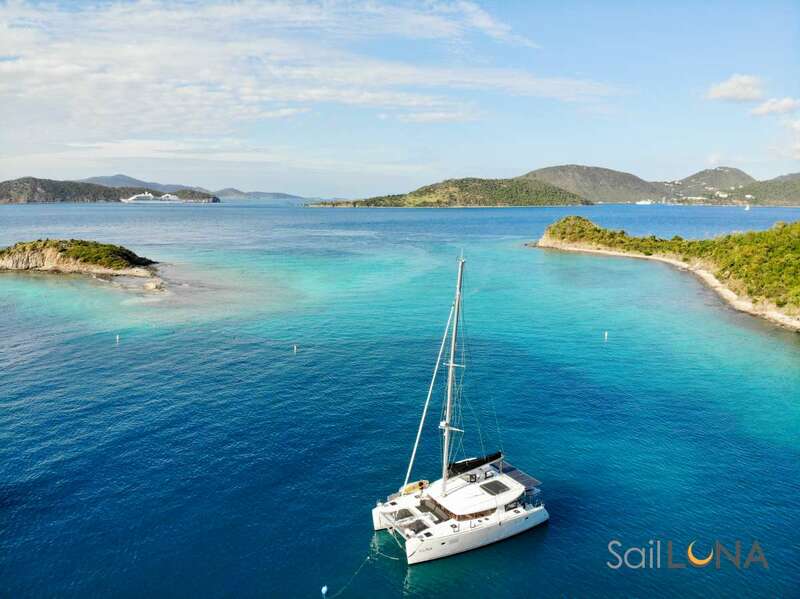 This yacht features 4 staterooms plus crew aft, walk-around decks, raised pilothouse, open fly bridge with large hardtop, a cockpit with new teak decks, underwater lights and an upgraded galley with all new appliances. This large volume, 4 stateroom boat sleeps 9 owners and guests, all with private en suite heads. Great interior volume, lots of outdoor space with an incredible fly bridge. Her profile has timeless classic lines. Captain Adam Cunerd started boating at the age of 8 with his family and neighbors on the Severn River just outside of Annapolis, MD. Water-skiing, fishing and cruising were his favorite activities through the years, which expanded his knowledge of the Chesapeake Bay and its tributaries. In his later teenage years and twenties, working at various marinas in the area, he became more involved in the handling, maintenance and mechanics of boating. He attended Chapman’s School of Seamanship in Stuart, Florida, which helped him make his decision to work on private yachts as a professional crew member. Attaining his master’s license in 1993, he has traveled and gained cruising experience in the Great Lakes, St. Lawrence Seaway, East Coast north to Nova Scotia, Canadian Maritimes, New England, the East Coast of Florida, Mississippi River, Ten Tom Waterway and its tributaries, the Gulf of Mexico and the Caribbean. With this experience he has gained the knowledge and skills to be a confident Master. Justin grew up in San Diego, California and has been attracted to the ocean his entire life. He’s always had a great sense of adventure, and his teen years were spent surfing and camping along beaches up and down the Southern California coastline. After moving to Las Vegas, Nevada, he traded his surfboard for dirt bikes, but his passion for the ocean never subsided. He left Vegas to train at Blue Water Yachting in Ft. Lauderdale and has been working on and around yachts since becoming certified. Working hard is second nature to him, and doing everything he can to provide clients the best charter experience possible is his number one priority. Demi was born in the beautiful city of Mesa, Arizona. Growing up in the desert, activities that involved cooling off in a body of water was one of Demi’s major interest. Demi was lucky to have a father who owned his own fishing boat, and any chance they had, they would venture to nearby lakes to enjoy the sport of fishing and other water activities. Those experiences would be the catalyst of her enthusiasm to seek even more adventures. Demi graduated from Arizona State University with a Communications degree, in hopes to pursue a career path in customer service and hospitality. She had the opportunity to work at a Four Diamond resort for five years, that provided Five Star service for its clientele. Demi thoroughly enjoyed that level of service and wanted to take the next step to broaden her knowledge. At the age of 28, Demi took a chance and became certified to work as a Stewardess on private and charter motor yachts. Within a few months, Demi was offered the opportunity to become a Sole Stew on a 97’ yacht. This is just the start of her new journey in the yachting industry, in hopes to travel the world and provide a service that creates exciting memories for her guest aboard. Send us an inquiry to get specific pricing for Inevitable. We currently don't have any reviews for Inevitable. We currently don't have a sample menu for Inevitable. Please inquire for more information.